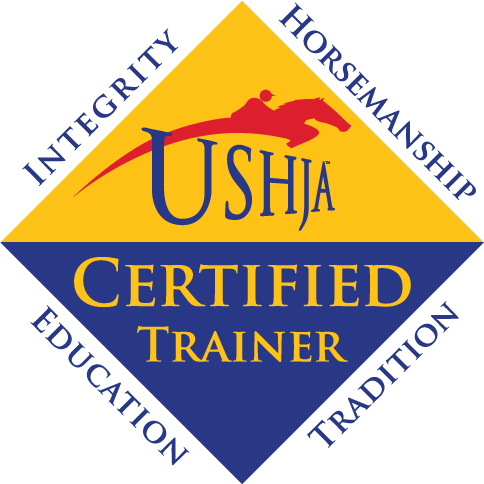 Please make sure all membership dues are renewed for the new season (USEF, USHJA, VHSA AND MHSA). Please make sure horses are recorded as well. The following need to be renewed as well if they are applicable to you: (NAL, WIHS and WCHR) and give me a copy of all cards renewed. Entries for the Capital Challenge Horse Show are taken first received. Make entries early if you are planning to go. December 2018 started the new horse show season (December 1 2018-November 30, 2019). Shows with a Question Mark are those we might attend. Shows with an OR we will confirm as the dates and deadlines approach.